Still, left-wing opponents of the government may have reason for optimism. On November 16, unions are calling for another round of nationwide protests. Unlike the three previous days of demonstrations against labor-law reform, the upcoming protest counts the support of Force Ouvrière, France’s third-largest labor confederation, and aims to oppose Macron’s economic policy at large. 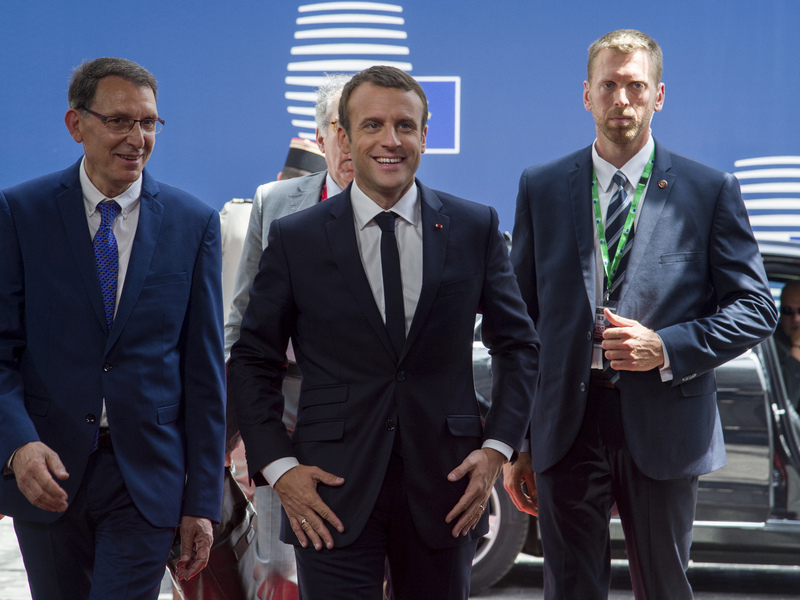 In any event, Macron’s reforms continue to beckon toward a profound and sustained lack of popularity over the course of his five-year mandate. So far, En Marche’s strength in parliament and the divided nature of its opposition have shielded the executive from significant blowback. But with policy this unpalatable, heads of state can only stay Jupiterian for so long.